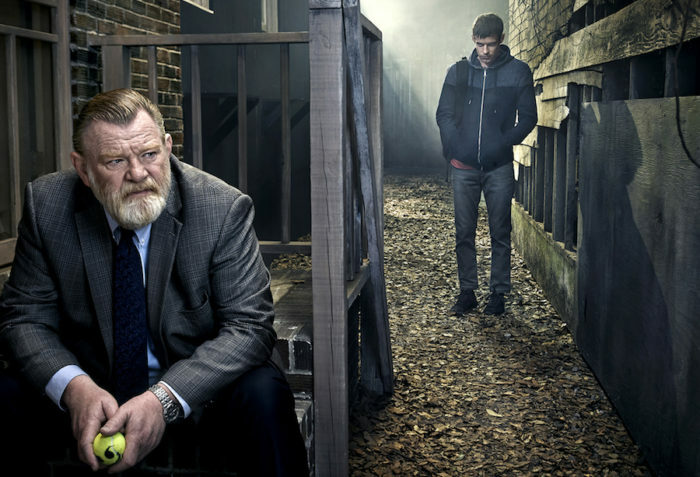 Mr. Mercedes returns for Season 2 this August, with episodes set to premiere day-and-date in the UK on STARZPLAY. Based on the best-selling Stephen King novel, and starring Brendan Gleeson and Harry Treadaway (Penny Dreadful), Mr. Mercedes is a thrill ride of horror and suspense. 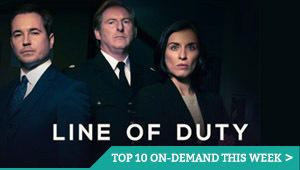 The series follows a demented killer who taunts a retired police detective with a series of lurid letters and emails, forcing the ex-cop to undertake a private, and potentially felonious, crusade to bring him to justice before he can strike again. The series is adapted by David E. Kelly (Big Little Lies) and directed by Jack Bender (Under the Dome, Game of Thrones). Season 2 will premiere on 23rd August on STARZPLAY, at the same time as it airs in the USA. STARZPLAY is an on-demand subscription service that brings a growing selection of future STARZ Originals exclusively on the same day they launch in the US, as well as a range of older Starz titles, such as Sweetbitter, Vida, The Royals and Rosemary’s Baby, as well as movies such as 3:10 to Yuma, Bend It Like Beckham and Dirty Dancing. STARZPLAY is available in the UK via Amazon Prime Video Channels, Amazon’s platform of standalone subscription services, which can be bolted on as individual add-ons to their Amazon Prime account. Other Amazon Prime Video Channels include Eurosport Player and Discovery. STARZPLAY costs £4.99 a month, with no contract, and can be accessed via the Prime Video app on mobile devices, smart TVs, games consoles and Fire TV boxes and sticks, as well as via a computer web browser. Still need to catch up with Mr. Mercedes? Season 1 is already available to stream on STARZPLAY.